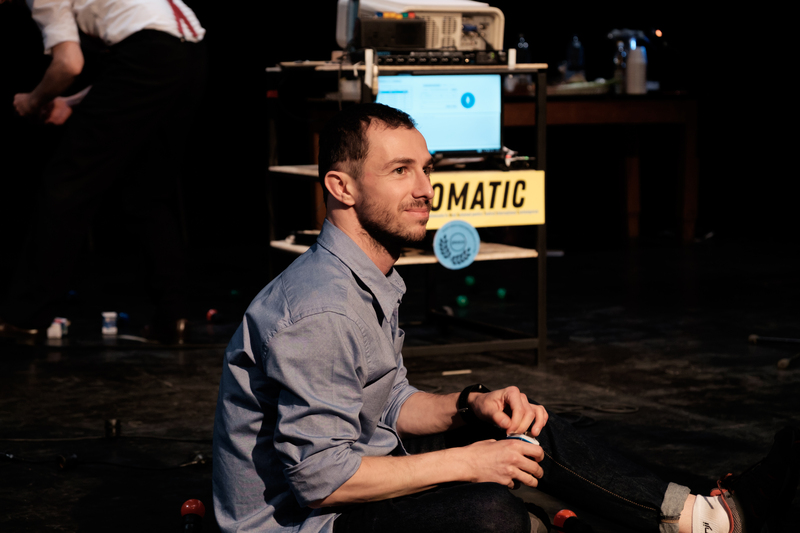 A coproduction of Théâtre de Liège (BE), Teatrul National “Marin Sorescu” Craiova (RO) and SNG Nova Gorica (SI) in collaboration with INCESA, Research Hub of Applied Sciences, University of Craiova (RO), the Multitel Innovation Center (BE) and the company Transquinquennal, Brussels (BE), producing “IDIOMATIC”. Associate artistic advisory by CINETIC, Bukarest (RO). 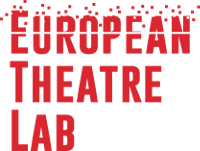 Innovation in captioning for performing arts: This multilingual, transnational project identifies translation via new technology as key to expand audiences and increase intercultural dialogue. It uses the research phase to find new ways to develop translation aids with digital technology. The theatre-makers, together with scientists from the universities of Craiova, Liège and Bucharest, and the partner companies Incesa and Multitel, have done research on synchronized broadcast, vocal recognition and speech-to-text technology. A tongue-twisting entertainment on the tip of one’s tongue, turning on mother tongues and other tongues in a post-Babel performance that got lost in Google Translate. The show is brought forth by the meeting of the actors and by their impossibility to share a common tongue. It is a show without a “mother” tongue, designed to go everywhere, to meet all audiences. It is an internationalist show, not a globalist one. Not one word of “Globish” will be pronounced; each actor/actress will keep his/her language and identity on stage. The actors try to elaborate a common communication tool in order to present the show the audience has come to see. The dynamics of the show are structured by incomprehension and cultural differences. It is a participatory show in which the spectators find themselves in the same position as those who are making it. Like all learning processes, “IDIOMATIC” adapts and modifies itself by trial and error. The participation of the audience and the progress of each actor in the elaboration of comprehension will modify the show in real time. From a potentially frightening starting point (“We don’t understand each other, it’s awful!”), the show will evolve toward a more optimistic statement. The need for communication is rooted in human nature. The absence of a common language is not an obstacle. The desire to communicate and to meet others is far more fundamental.